Each of the above steps gives church leaders the necessary framework to begin with a simple plan for making disciples. This model will require a radical paradigm shift in most churches. Some sacred cows will die. But more disciples will be nurtured in the long run. 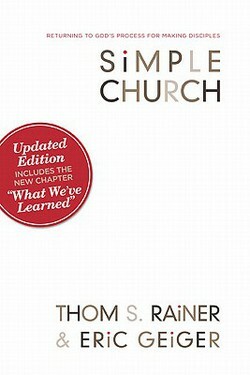 Simple Church is an important contribution and contains some critical components that lead to the establishment of a healthy church.